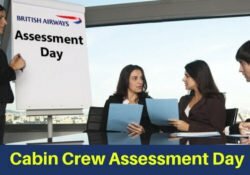 All About Cabin Crew Assessment Day? Full Details for First Timers! 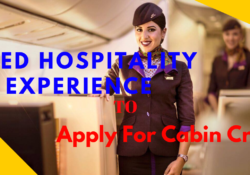 You Need Hospitality Experience To Apply For Cabin Crew Jobs?